When a person is involved in a car accident it can prove to be a highly unfortunate incident for all parties that are involved. 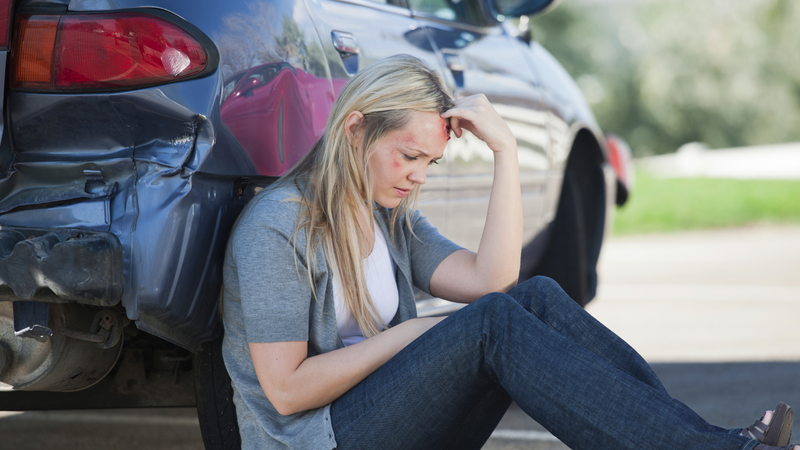 Car accidents happen all the time in Houston, Texas making the need for people to, at least, have a basic understanding of best practices as it relates to the aftermath of a car accident, an item of importance. One of the main things you can do if you’re involved in a car accident is to remain relaxed, and do the best you can to avoid becoming upset with other drivers that may be involved. By remaining calm you are assuredly not acting as your own enemy, and you’ll be better able to assist any injured parties who may have been involved in the car wreck. Also, the last thing you need is to be pissed off when the Houston Police Department shows up to investigate the accident scene. Experienced lawyers always recommend that you make your first phone call to 911 in the event that anyone involved suffered injuries. Make sure you wait for ambulance assistance before leaving the scene. Move your vehicle out of the danger zone. In post-accident situations some people inadvertently exit their vehicle right after it’s settled, but this is a bad idea. If your vehicle is still in lanes of moving traffic after an accident, and it is drivable, then it is okay to move the vehicle into a safe zone like a highway shoulder. Doing so will cut down the chances of residual automobile accidents, and help to avoid additional personal injuries among motorists and passengers. When you talk to the police do not admit fault. Your novice opinion means nothing with regard to the severity of the situation at hand especially considering legal liability laws in the state of Texas. Speaking in such a manner could put you and your insurance company at extreme legal risk in the event that a tort claim is needed, and the case goes to trial. What if you thought it was your fault, but the evidence indicated otherwise? This is exactly why you should keep your mouth closed about what you think may have caused the accident until you speak with a car accident attorney in Houston that has experience litigating claims of such a nature.